Revolution 21's Blog for the People: 3 Chords & the Truth: Psychedelic or psychotropic? 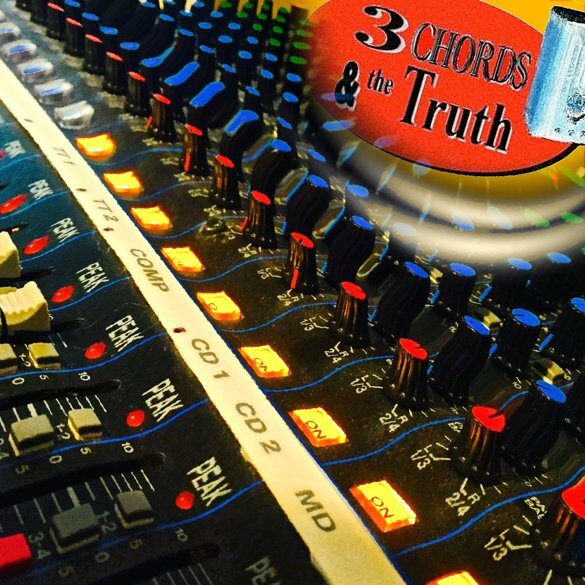 3 Chords & the Truth: Psychedelic or psychotropic? Whichever, this episode of the Big Show does seem to take the edge off. Ain't that all that's important in the summer of our discontent?